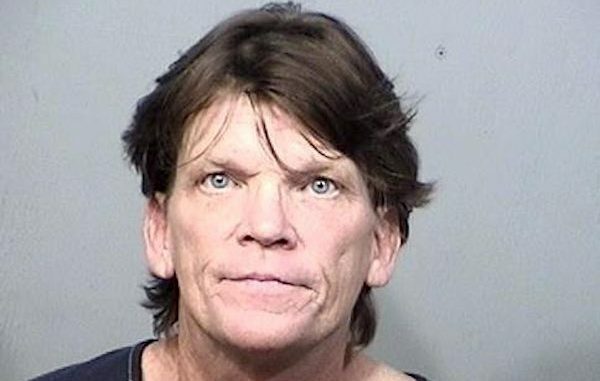 MICCO – A 49-year-old Barefoot Bay man was arrested early this morning on charges of Battery Domestic Violence. The Brevard County Sheriff’s Office received a call from the victim about an altercation in the 500 block of Puffin Drive in Barefoot Bay. The victim said Lloyd Keith Deflippis, her boyfriend of one year, allegedly struck her and kicked a piece of metal at her. “Mr. Deflippis struck [the victim] in the face twice and kicked a piece of metal at her causing a small cut to her foot,” the deputy said. The victim stated she was in fear for her safety after the altercation. Deflippis was arrested and transported to the Brevard County Jail without further incident.